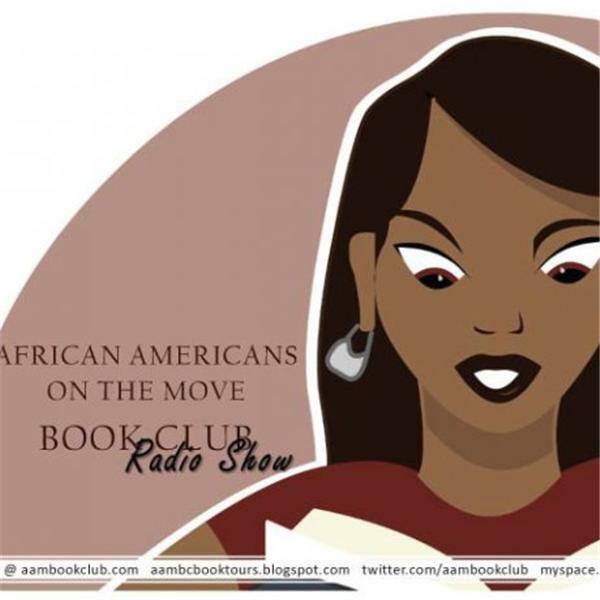 Join us for fun, music, givaways, and a exclusive chat with Author Ni'Cola. Three girlfriends with three totally different lives, or they think…….. Yazmin and Trey have been together for five years. Enjoying her life as a stay at home wifey, the couple is expecting a set of twins. Their life could not have been any more picture perfect, until the day that Yazmin was involved in a hit and run accident. Scared for the life of her babies, Yazmin damn near goes into shock after she attempts to call Trey only to be greeted by his wife of the past ten years…… Monae and Malik have had a drama free long distance relationship for the last two years. Malik is a Marine, and is stationed in San Diego. They both have an understanding that once Monae graduates from UCLA, they will have their dream wedding. Planning an intimate surprise party just for two in his apartment, Monae discovers that she is not the only woman waiting for “her” man to come home…… Knowing that Devaugn is in a relationship, Nia simply don’t care. He is the ideal man, and Nia is convinced that if she works hard enough, she can show him that she is all the woman that he needs. Stephanie will be a thing of the past and Devaugn can start taking care of Nia and her three children full time. Or will he…….